Owning a home is a great experience. There is nothing like getting the keys to a new property and turning it into your dream home. Sometimes, though, not everything goes as planned. It is not uncommon for lots of homeowners to default on their mortgages and for their homes to go into foreclosure. When this happens, your home is at the mercy of the banks unless you act fast and turn the situation around. Luckily for the people reading this who are trying to fight foreclosure, it is possible to win the battle. The most important thing to do is to hire a very competent lawyer. Of course, you may not have the money to hire the best lawyers in town because you are struggling with a home foreclosure. Still, there are attorneys on the market that are very skillful and who are also very affordable, so make sure you find one. Lawyers are essential because they know all the tricks of the trade. Their knowledge of the law may allow you to benefit from a loophole that you never knew existed. Or, they may be able to thrash out favorable terms for you to repay your debts. At the least, they will extend the process, which will allow you to stay in your home for a longer period. One other trick is to file for bankruptcy. 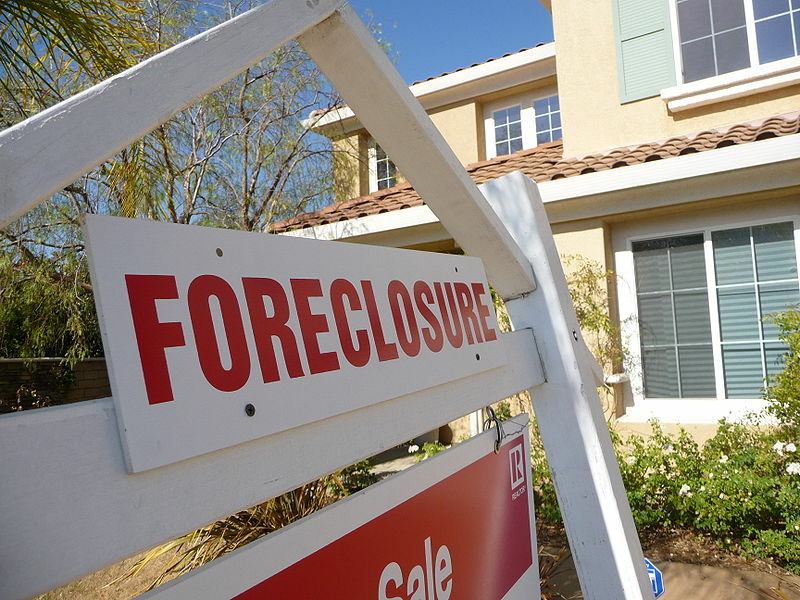 Bankruptcy, in America, takes place in a federal court, whereas foreclosure takes place in a state court. In basic terms, the federal court has jurisdiction over every other court in the land. That means your file for bankruptcy takes precedent over your home foreclosure. While the bankruptcy proceedings take place, the foreclosure proceedings have to wait for anywhere up to five years or 60 months. During this time, you can use your ‘second life’ to get your finances in order and to start paying your mortgage. By the time the five-year period ends, the foreclosure on your property should be a thing of the past. Okay, if you sell your home you won’t own it anymore. But, if you let the foreclosure take place, you won’t own anything, and your credit score will take a huge hit. By selling, you can, at least, use the money to pay off the mortgage and start over again. 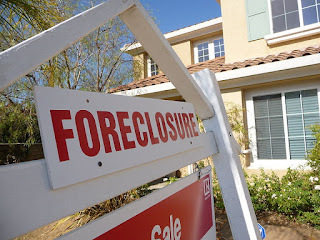 The only problem is finding a buyer that will take a home in foreclosure. Thankfully, there are one or two vendors that will take properties regardless of their current status. If you want to sell your house fast, take a look at the link for more information. Or, keep your eyes posted for a private buyer who wants to make a deal that benefits both parties. Finally, you can go down the conventional route – take on more debt to pay off the big debt. Although it sounds stupid, it is a good plan if you do it properly. To do it right, you need a low-interest loan that doesn’t accumulate too much money while you pay off your mortgage. That way, you can tackle one debt and you don’t have to worry about the remaining debt. It gives you time and a bit of breathing space.